FOOTBALL : SERGIO RAMOS FACES FURTHER BAN AFTER BEING CHARGED BY UEFA FOR DELIBERATE YELLOW CARD ! - Sports | Sports 24 | Sports News ! 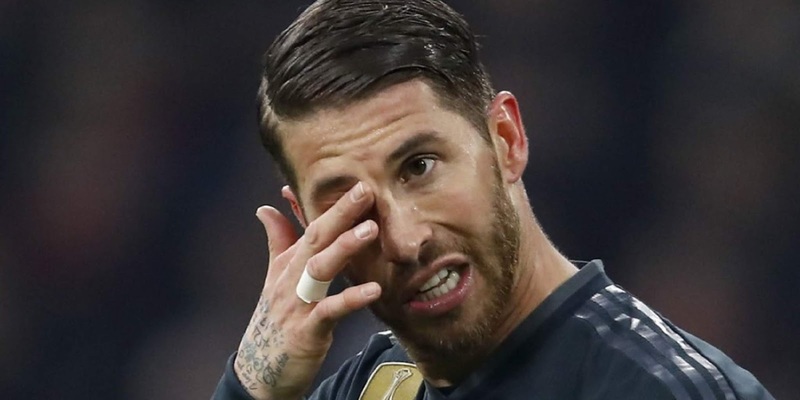 Home World Cup FOOTBALL : SERGIO RAMOS FACES FURTHER BAN AFTER BEING CHARGED BY UEFA FOR DELIBERATE YELLOW CARD ! FOOTBALL : SERGIO RAMOS FACES FURTHER BAN AFTER BEING CHARGED BY UEFA FOR DELIBERATE YELLOW CARD ! Sergio Ramos has been charged by Uefa with "receiving a yellow card on purpose". As @UEFA own disciplinary proceedings against him. 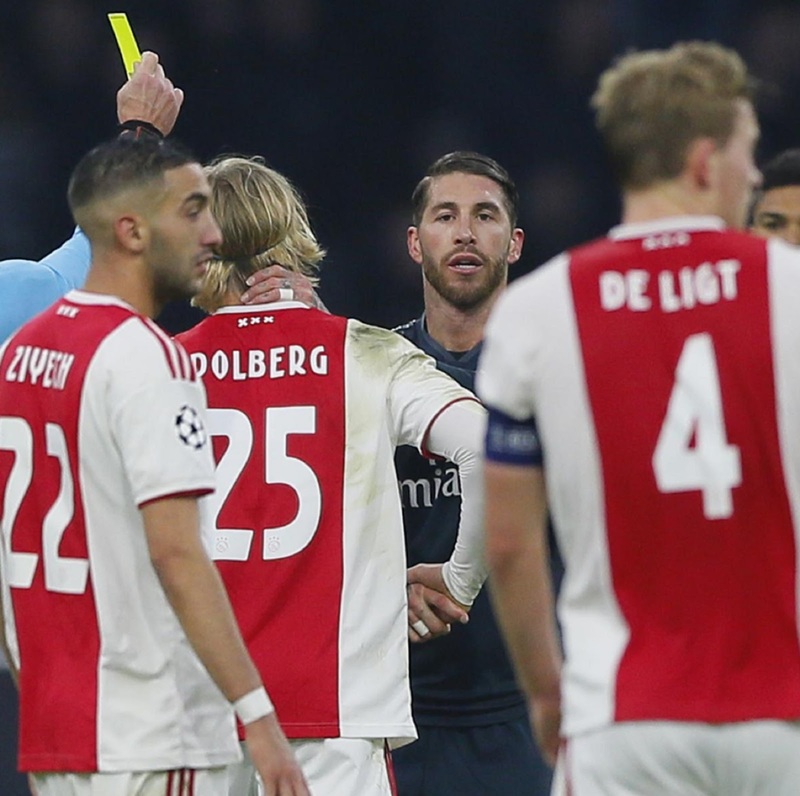 Sergio Ramos has been charged with deliberately drawing a yellow card against Ajax so that he could serve his suspension in the second leg, not later in the @ChampionsLeague. UEFA has officially opened an investigation into Sergio Ramos' deliberate yellow card in the UCL against Ajax. Last week, the same body gave Geoffrey Kondogbia 2 extra matches for forcing the yellow on purpose.